Digi-NewB is a system currently being developed to monitor and predict the risk of sepsis in infants within a Neonatal Intensive Care Unit (NICU) setting. More than 300,000 preterm infants are hospitalized each year in a European care unit. Sepsis diagnosis is complex and therefore usually late, resulting in an increased risk. In this paper, we present on our experience with applying a participatory design based prototyping method to create user interface (UI) concepts for the Digi-Newb system and then testing the prototypes with end-users. 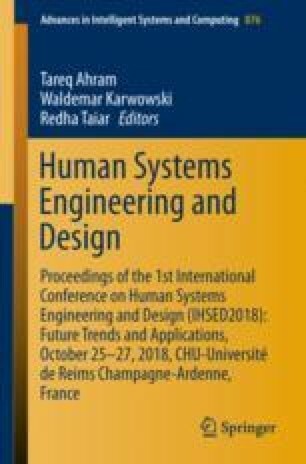 Prototype making within the participatory design framework was found to be an effective method to rapidly develop potential design solutions, utilizing the experience of the end-user as a design partner.